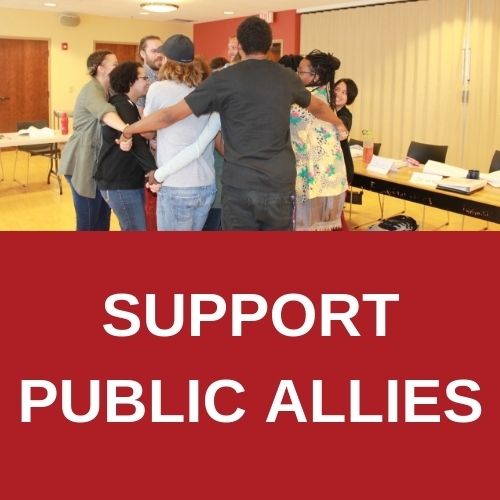 Public Allies Indianapolis is a partnership between INRC and Public Allies, a national movement grounded in the conviction that “Everyone leads.” Public Allies believes that everyone has leadership potential and assets to contribute towards making a difference in their community. 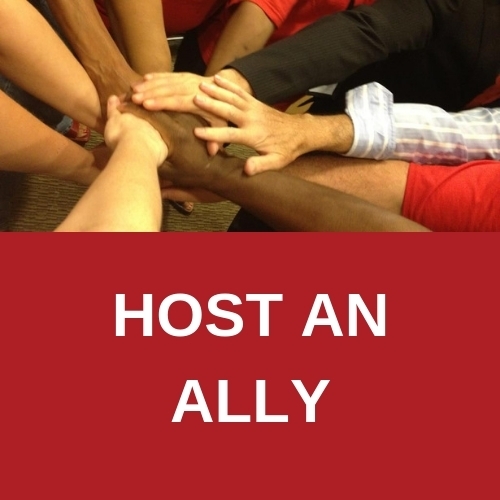 INRC’s focus on developing leaders from within the Indianapolis community makes Public Allies an ideal partner for INRC. To solve our communities most pressing challenges, more residents need to be engaged, skilled, and prepared to lead. 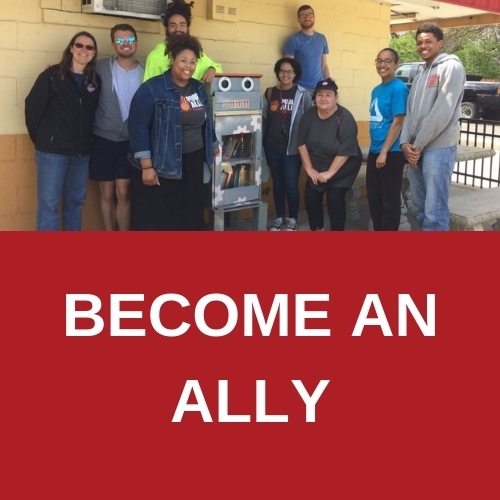 We directly impact issues such as youth development, community development, public health, civic participation, and economic development in our community. We build the capacity of local nonprofit organizations by creating, improving, and expanding services offered, bringing new resources and relationships to the organizations and training the next generation of future nonprofit leaders. We catalyze community involvement on important issues and create a network of resourceful, collaborative leaders who continue to strengthen their communities, work for social change, and engage the participation of others for years to come.